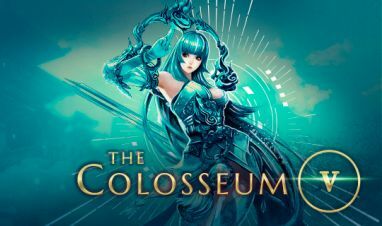 The first iteration of our Colosseum event is over, and we would like to thank everyone for their enthusiasm, feedback, and participation over the course of the first round. 2,097 fearless warriors battled tooth and nail for honor, glory, and colossal rewards in this first course. But only two could take home victory. Join us in congratulating the winners Idrm (Moonsea, EU) and Haru (Snowpine, NA)! The road to the top wasn't easy, as many valiant combatants stood in the way, such as Chumlee and Pwetty (EU), or Taipoh and Haunt (NA), fighting to the bitter end. We will be working on improving the rewards for the next event, but it's important to know that the event's prizes have to be measured against what can be won by a lot more time investment in-game. We recognize we went a bit too far with the point difficulty. While the Arena was too easy, this one we agree was too hard. We are hard at work to fix the cross-server issues which would address this, and have rolled out a fix on May 3. 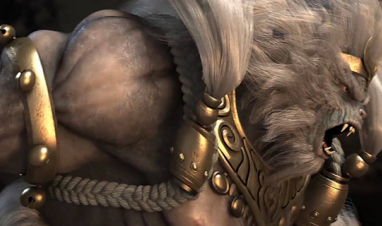 We continue to investigate the login issues for EU and will keep you posted as new updates become available. We love receiving feedback to improve our events. We've also received several feature ideas that we are considering. A huge thanks to everyone! We hope you enjoyed the Colosseum I. We certainly did! See you in the next round! Attention! It’s time to marshall yourselves for another major update!